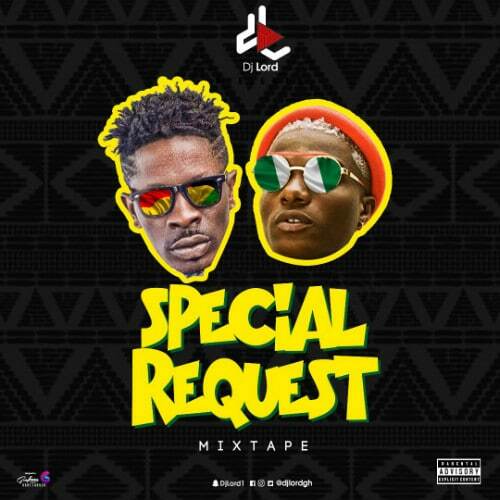 Ghanaian disc jockey and music mixologist DJ Lord of Live 91.9fm is out with a new DJ mixtape . 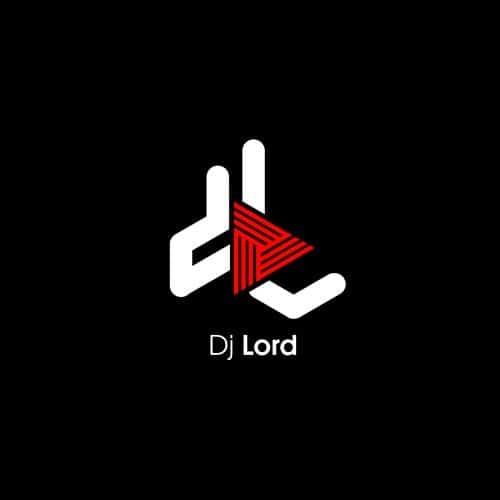 He advances from his weekly DJ mixes which he christened #30MinsLive to a more lengthier one which he titles 4 Your Earz Only . This transition came about as a result of bulky request from the general public for a more lengthier mix bag. 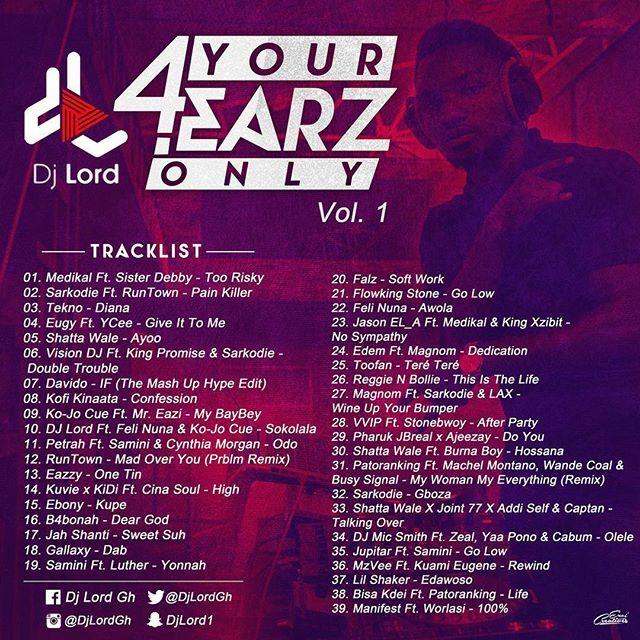 Volume 1 of 4 your Earz Only features solely African songs from your favorite African music artistes. 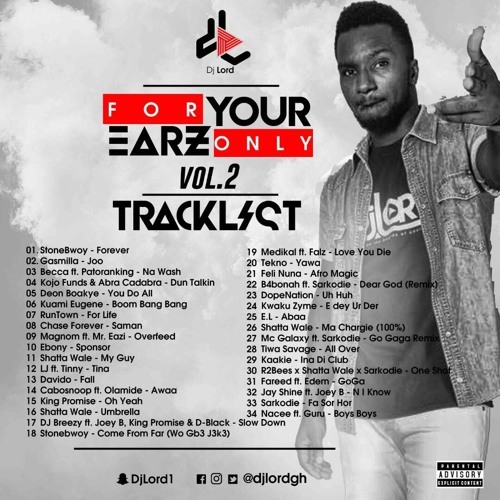 This is calm and smooth mixtape with a radio and party feel. Take a listen , drop a comment below and SHARE.